Pink rose petals of eternal love! 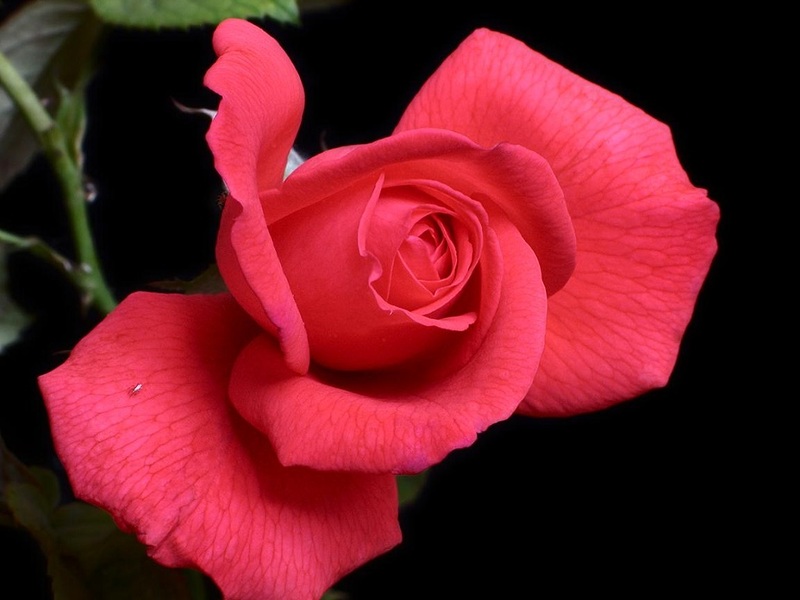 This entry was posted in child, Happy Mother's Day, Love, Mother, poems and quotes, Poetry of Anita Bacha, Rose Petals and tagged child, Happy Mother's Day, Love, Mother, Poems and Quotes, Poetry of Anita Bacha, Rose Petals by Anita Bacha. Bookmark the permalink. there is no word 2 say.thanks.